The table position of Valencia is 8-th place and has 30 point. 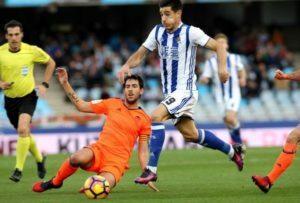 The table position of Sociedad is 9-th place and has 30 point. 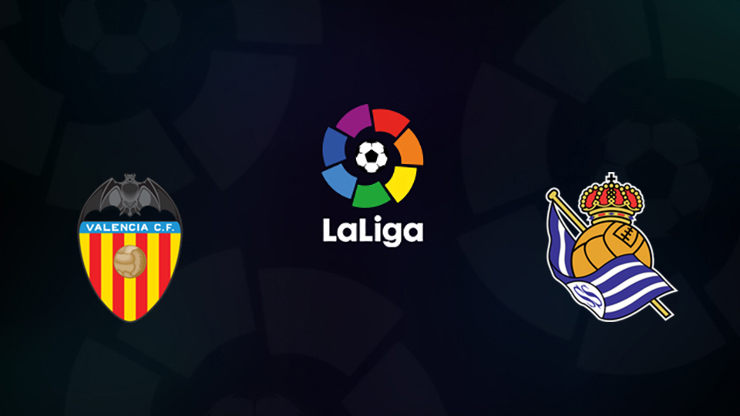 The favorite team is Valencia, but Sociedad try to show us their best game and minimum take 1 point or win.